Ankur Palm Springs in Padi, Chennai North by Ankur Foundations is a residential project. The size of the Apartment ranges in between 1005.0 sq.ft. and 1584.0 sq.ft. Price starting from Rs. 1.40 Cr. Ankur Palm Springs offers facilities such as Gymnasium and Lift. It is a ready to move project with possession offered in May, 2018. Ankur Palm Springs has a total of 2 towers. The construction is of 16 floors. An accommodation of 255 units has been provided. What is the project location?The project is located at Padi, Chennai North. What is the area of apartments in Ankur Palm Springs? The area of apartments offered in the project ranges from 1005.0 sqft to 1584.0 sqft. 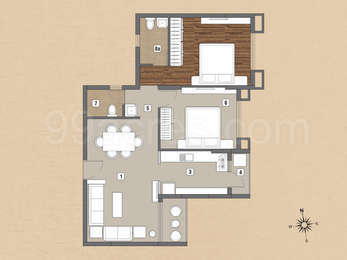 What is size of 2 bhk in Ankur Palm Springs? 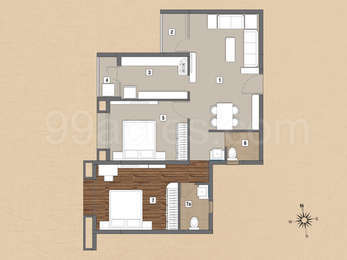 The area of 2 BHK apartments ranges from 1005.0 sqft to 1248.0 sqft. 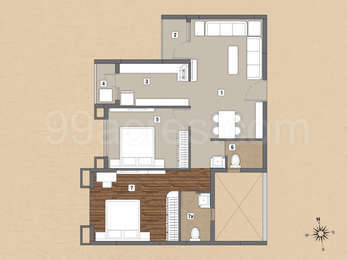 What is total area of 3 bhk in Ankur Palm Springs? 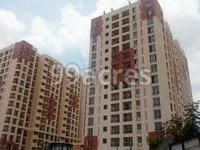 3 BHK units in the project are available in a size of 1127.0 sqft to 1584.0 sqft. How many towers are there in Ankur Palm Springs? There is 2 tower in the project, which offer a total of 255 housing units. Does Ankur Palm Springs have lawn tennis? The project doesn't have lawn tennis. 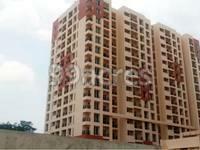 Ankur Foundations is a renowned real estate developer in Chennai. In the business from several years, the company has to its credit many prestigious residential and commercial projects. It strives to continue delivering high quality projects to the customers. With every project that it delivers, the company ensures that customers get the best value for their money. It aims to create new ethics and benchmarks in the real estate industry for others to follow.